A new patent application from Apple, originally filed for on August 21, 2008, was reported by Apple Insider today and shows the possibility of what the patent calls “Camera as Input Interface”. 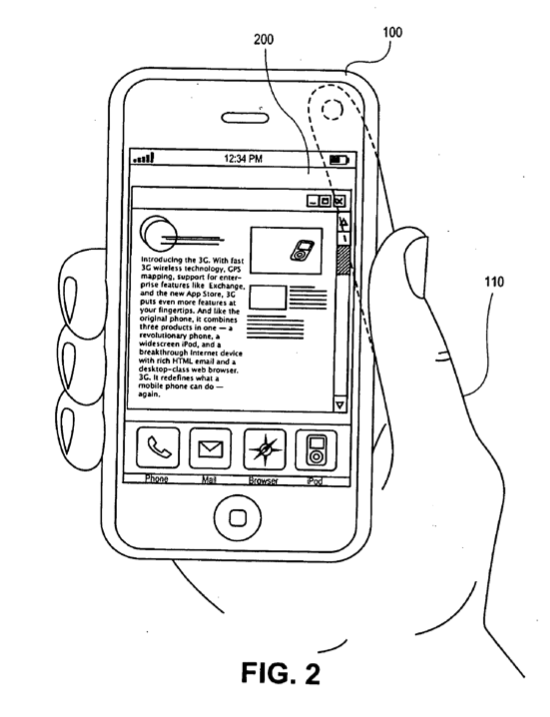 This would essentially allow the user to give gestures to the camera while still talking on the phone. Imaginably some of the possible features they would implement could include in-call controls such as merging or transferring calls. This and more would all conceivably be able to be accomplished by the user by swiping a finger across the camera or making a gesture in front of it. 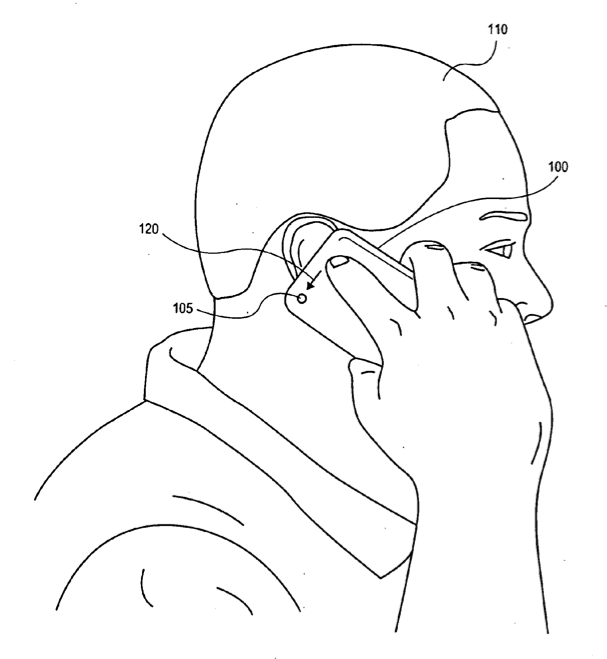 See pictures below from the patent application.“These actions allow the user to control functions of voicemail review without removing the device from over his ear,” the application reads.